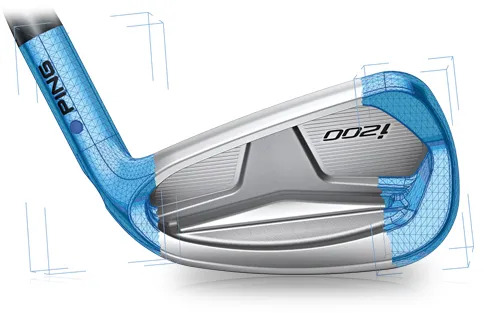 while packed with the shot-making assistance and forgiveness regular golfers require. These are a really nice addition, with real performance improvements. speeds from a much larger hitting zone. work to stay square, for more accuracy. 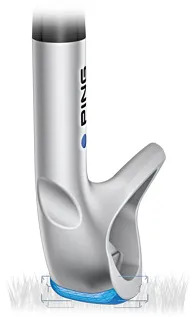 Along with the renowned PING fitting system (for shaft length, lie angle, grip), there are 7 shaft options. 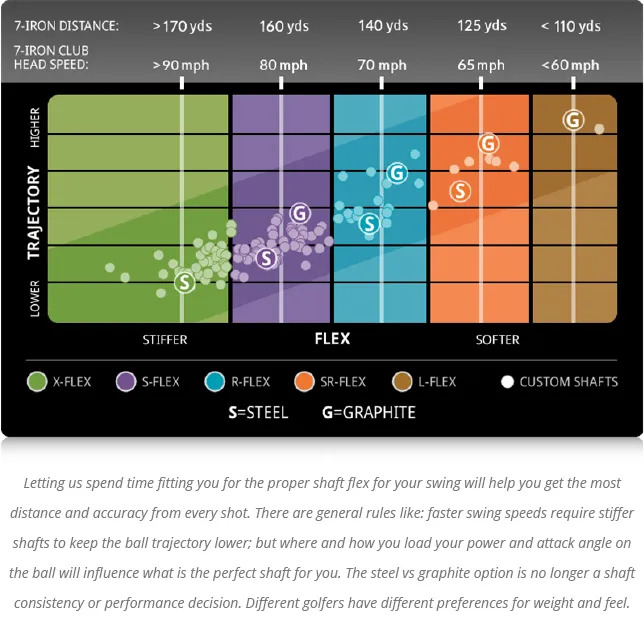 We can match a shaft to swing speed and load, and match the weight to your preference and performance. 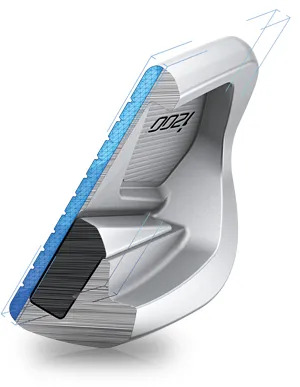 will be a club to look at, but every discussion about improving your golf should start with a conversation about your game.